Type „Barton Perreira“ into Google and you will find this picture. You will also find out that, besides Ryan Gosling, fans of Barton Perreira include Johnny Depp, Brad Pitt, Christina Hendricks, Amanda Seyfried and Michelle Obama. Who knew? I didn’t. 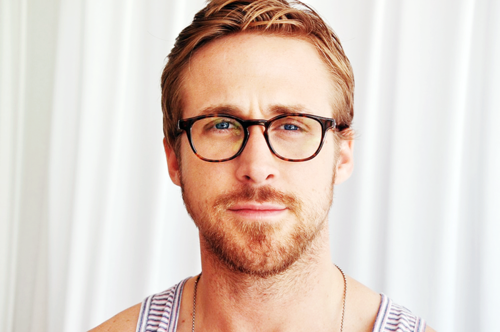 Possibly because I haven’t spent enough time in my life typing „Ryan Gosling glasses“ into Google. More likely because Barton Perreira don’t pay for so-called celebrity endorsements. Instead, founders Bill Barton and Patty Perreira believe that their product is the star. The brand has been around since 2007, is designed in Venice Beach and manufactured in Japan. Apparently, Japanese artisans have mastered the production techniques like no others. I’ll take Barton and Perreira at their word. If you take one look at their glasses, you can see the exactitude of the craft and the obsession with design. I wouldn’t call myself obsessed with glasses. Just: easily excited into indecision. I’m not going to tell you how long it took me each time to find a pair of corrective specs. I find it time-consuming enough to decide on sunglasses. Which is why I’ve been wearing the same three pairs on rotation for years: Ray-Ban aviators, the Little Marta from Céline and a square design from Ace & Tate that they don’t even make anymore. All of them classic, yes. But perhaps bordering on boring? And I’m not even sure if they suit me. I could embark on a long search, because I just don’t have the time at the moment to go into stores and the online simulation programs that let you upload an image to try the frames on always make me look like a crimal. Or, what seems like a better idea, I could cut the search short by asking someone who knows what makes a great pair of sunglasses, Barton Perreira designer Patty Perreira. 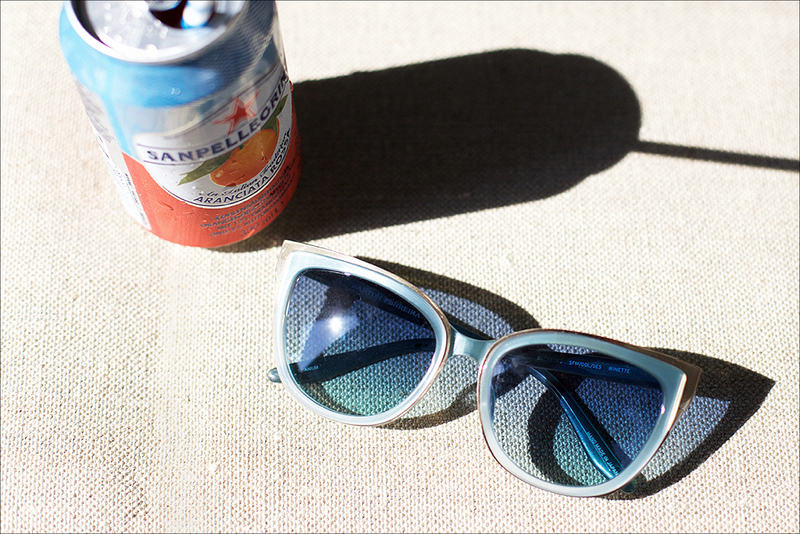 Forthwith, her ten tips for finding your perfect sunglasses. 1 | What makes a pair of sunglasses stand out is a nostalgic design. 2 | And how you feel wearing them: slightly eccentric and a bit provocative. 3 | Don’t forego comfort for style. 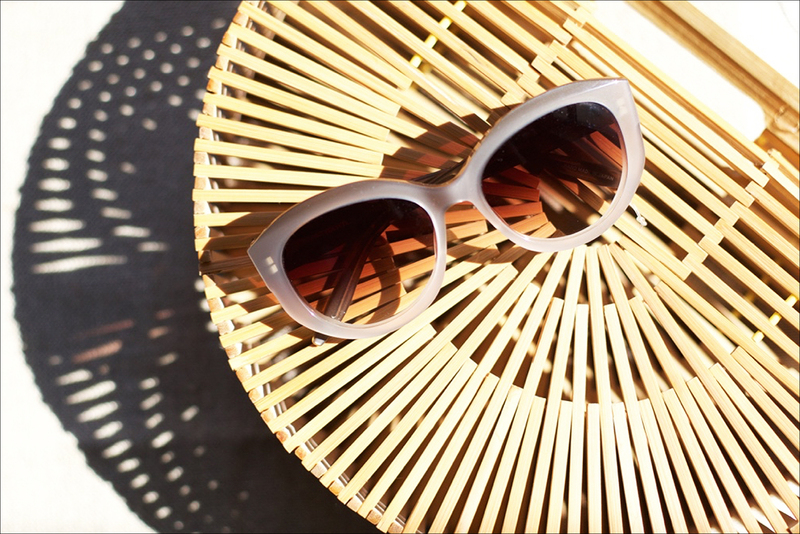 Sunglasses shouldn’t just look but feel great on your face. Choose a proper fit – I prefer frames to be as lightweight as possible – and quality lenses. 4 | Wear a frame that contrasts your face shape. If you have a square face, opt for rounder and softer shapes. If you have an oval or rounder face, choose more angled or square type frames. 5 | Pick colors that compliment your skin tone. If you have a cooler skin tone, look for frames that are black, silver, grey, blue etc. If you are a warmer tone, you will look best in browns, gold, tortoise, red. 6 | There isn’t one style that suits everybody, because there is so much diversity in the world. However, a beautiful aviator does suit many people. 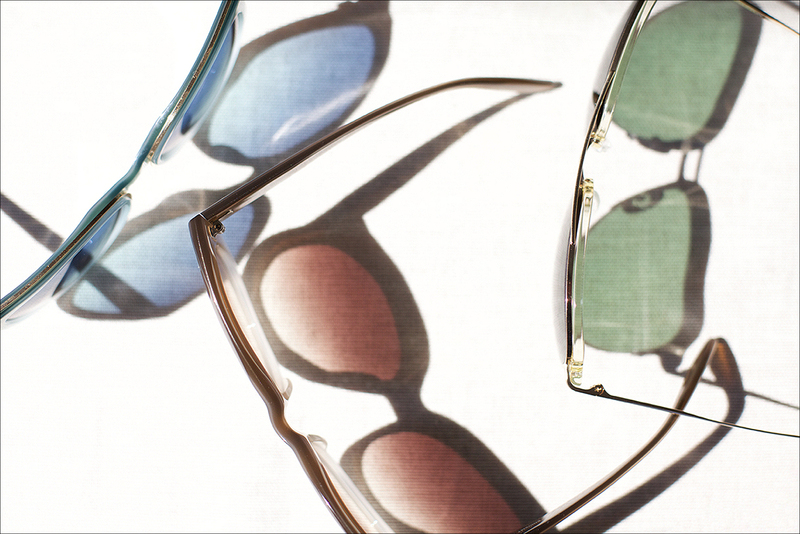 7 | Besides the Aviator, glamorous Cat-Eyes and Jackie-O rounds are timeless designs. 8 | Be true to yourself. Wear what suits you personally and what you are comfortable with. Don’t be the victim of a trend. 9 | And mostly, don’t get caught up worrying about rules. Sunglasses are such a great opportunity for self-expression, so just have fun with them. 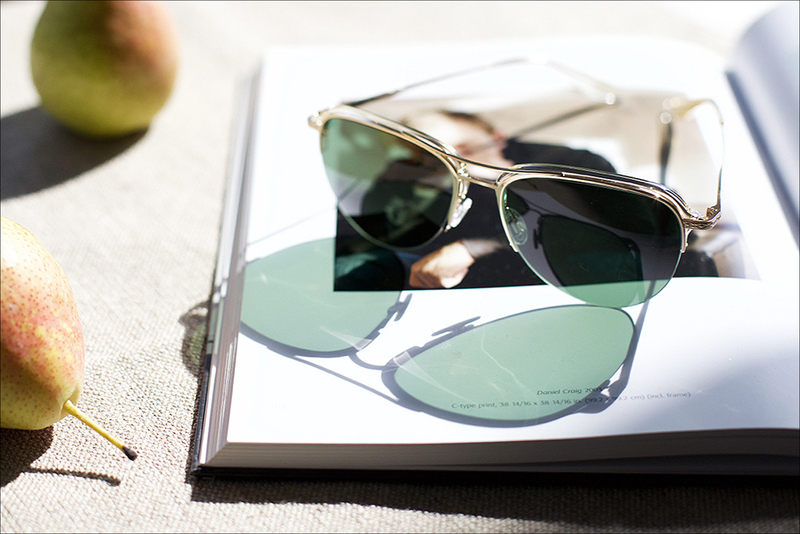 Barton Perreira sunglasses, as well as corrective specs, are available from Mr. Porter and Brille Kaulard among others. You can find a list of their international retailers on their website. This entry was posted in fashion, hers, his and tagged Barton Perreira, sunglasses. Bookmark the permalink. Post a comment or leave a trackback Trackback URL.